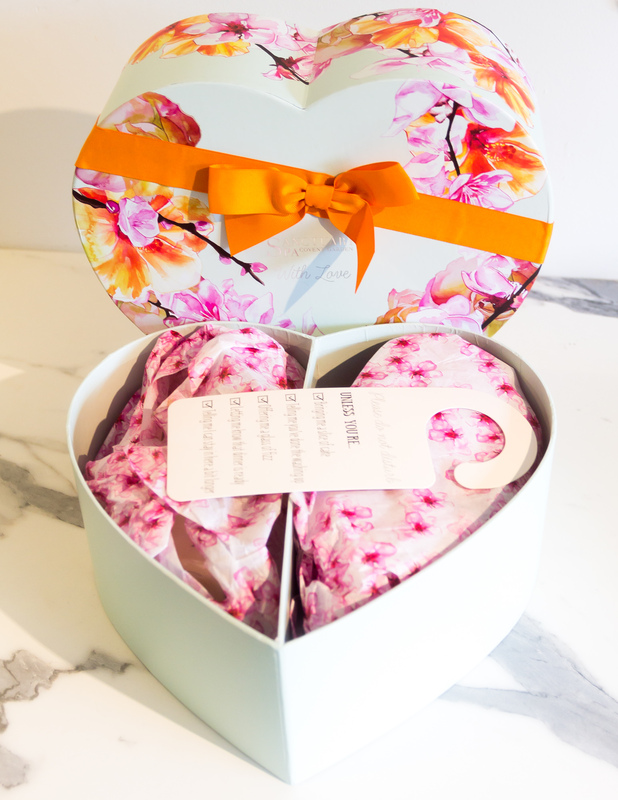 If you are stuck for a Mothering Sunday gift or are just looking for a beautiful toiletries set to spoil someone special then it is worth checking out the bargain buy Sanctuary Spa have to offer at the moment. Their Sanctuary With Love gift set is definitely well priced as it contains £46 worth of products but is currently only £22 at Boots. 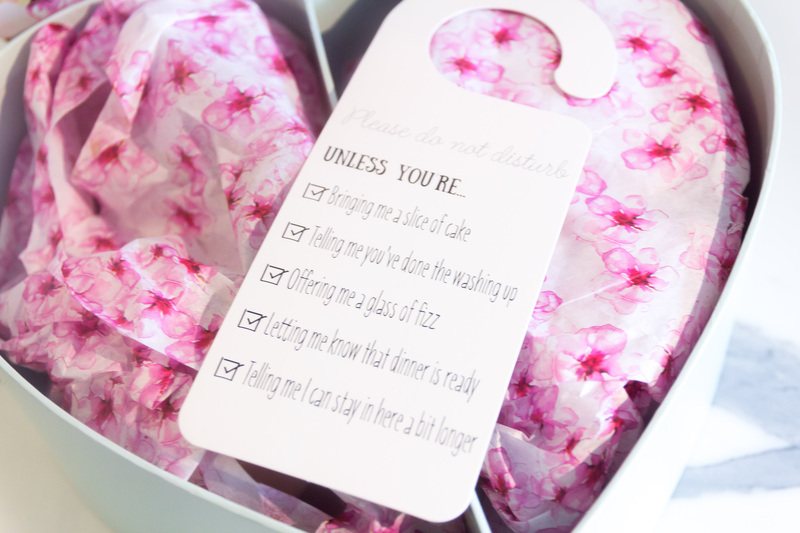 My Mum will be receiving this on Mothers Day as I wanted to give her something that would let her have some time to spoil herself and just relax. The floral fragrance of White Lily & Damask Rose is meant to both comfort and pamper. 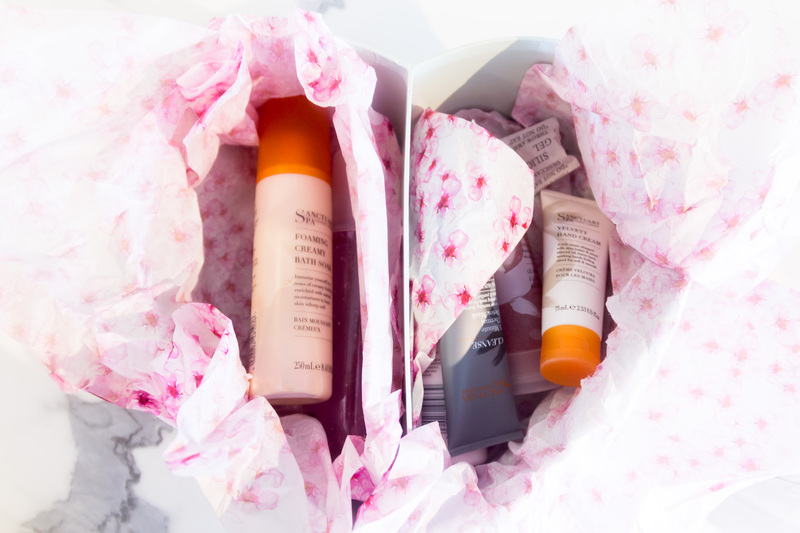 I love that the box is full of lots of little bits for her to try, especially as I have loved using Sanctuary Spa products in the past so I am sure she will like them too! 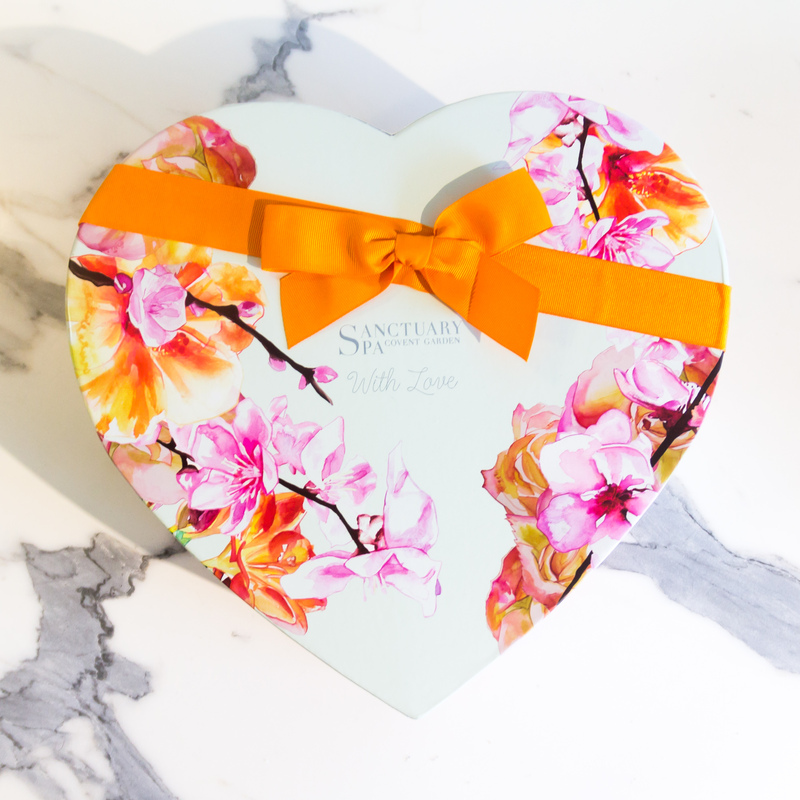 You can currently buy the Sanctuary Spa Sanctuary With Love Gift set at Boots for £22, a perfect present for your Mum on Mothers Day (even if you have left it until the last-minute). 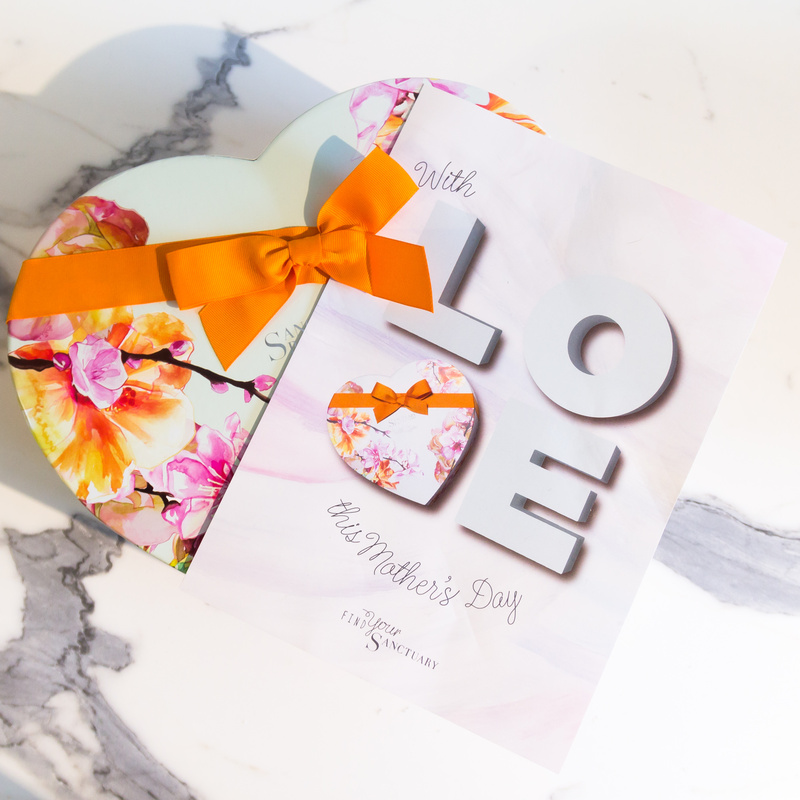 If you are interested in Mothers Day themed toiletries don’t forget to check out my Lush Mothers Day 2016 collection post for a little more inspiration.